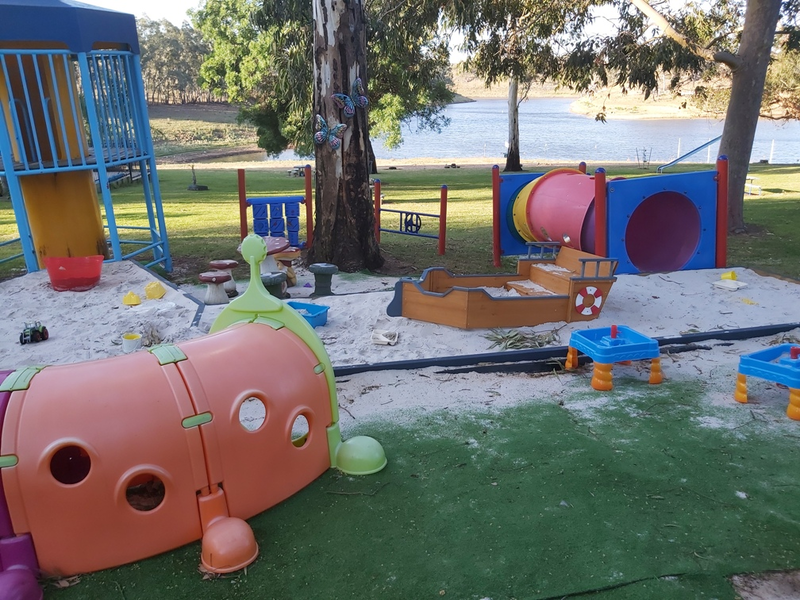 Metcalfe Pool Holiday Park is situated 90 minutes from Melbourne just a short drive off the Calder Freeway by taking the Lake Eppalock & Wineries exit at Kyneton. 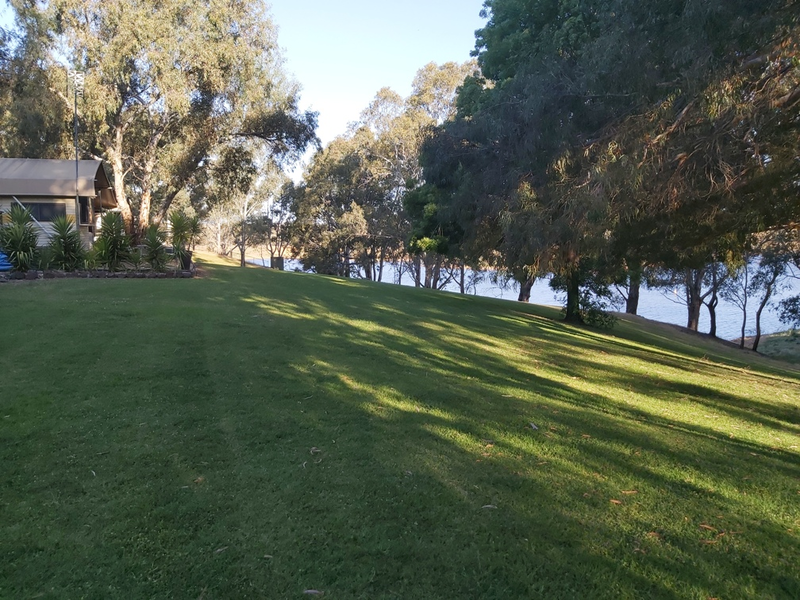 Metcalfe Pool offers a quiet country/parkland setting amongst well established shady trees with extensive lawn areas and salt water swimming pool, with a backdrop to the grand Lake Eppalock . 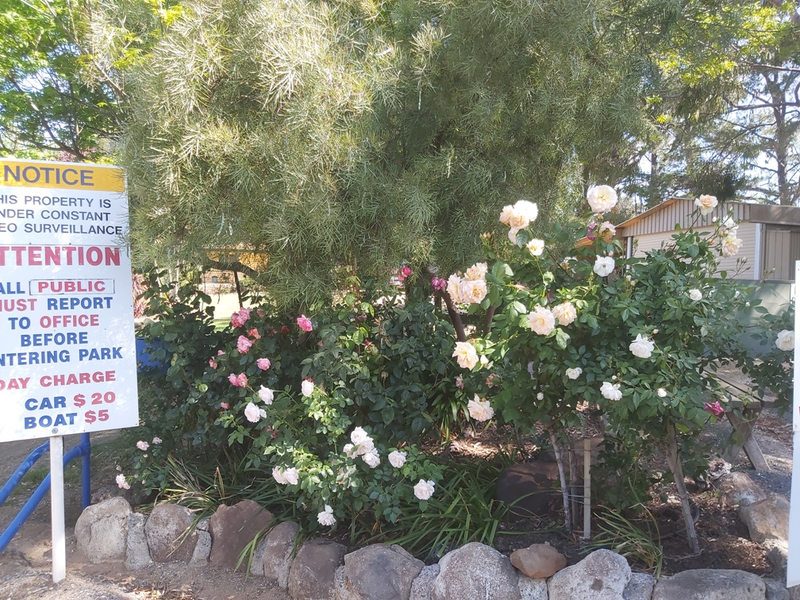 The Lake provides a great spot for all your water sports needs including skiing, fishing, boating or simply take in the wildlife and walk the waters edge. 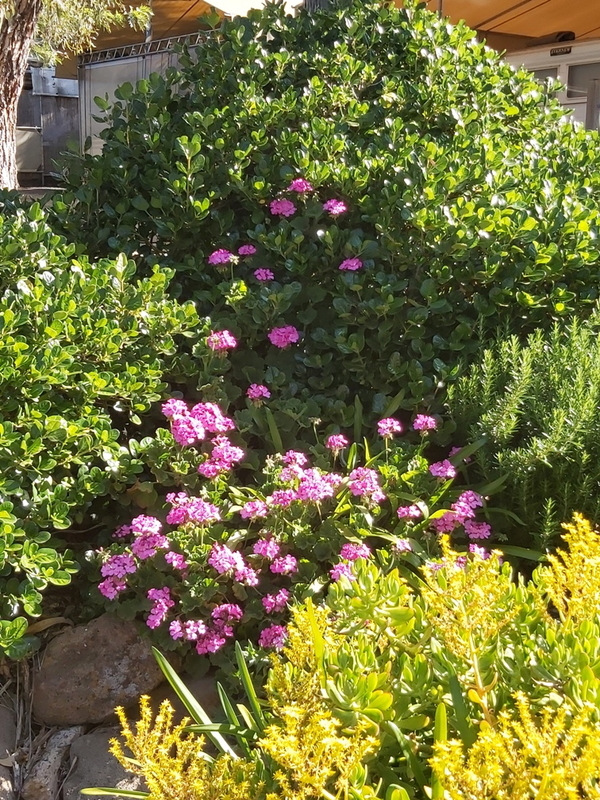 A wonderfully quiet place to get away from it all and relax, especially with a good book by the swimming pool, or simply lying in the sun on our luscious green lawns. 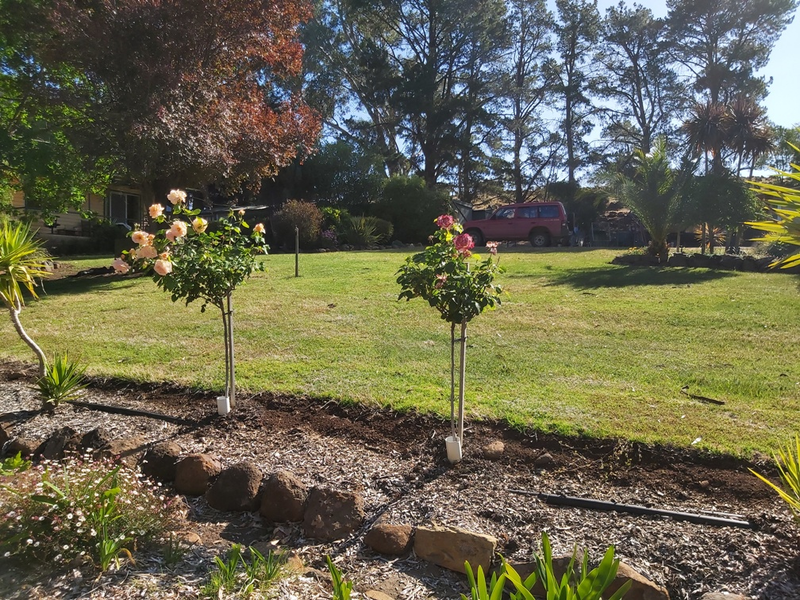 Your hosts Neil & Ann-Louise Pratt are you hosts at this family friendly, safe & quiet Park and are confident that you will find this an ideal holiday place for your family and friends. Here at Metcalfe Pool, for the comfort of our guests, we have a no dogs policy. Park policy also prohibits the lighting of camp fires. Metcalfe Pool has activities for the whole family such as swimming in our salt water pool set amongst our lush lawns and shady trees. There is playground equipment for the children, a games room with air hockey, soccer and pool table with couches to relax on. The shop has lots of novelty lollies and ice creams for the kids, it also provides hot takeaway food, bread, milk and groceries. You can go fishing from the bank of the lake or put your tinnie into the water and off you go for the day. You could simply sit and watch the pelicans feeding, the ducks quacking and the frogs flip flopping. You will see kangaroos in their natural state in the surrounding paddocks. Our facilities also include fuel for boating and a concrete launching ramp. It is essential that all visitors call prior to visiting Metcalfe Pool Holiday Park to confirm availability as numbers are limited. The roadway to the boat ramp is a clearway and is to be used for launching boats only. Cars and trailers may be parked in the car park adjacent to the road behind the cabins. Please ensure that boat sheds and cars at the cabins are not blocked in any way. At Metcalfe Pool Holiday Park specific rules must be followed on the water to ensure the safety of everyone. All watercraft must move in an anti clockwise direction across the face of the bank. It is not safe to head directly out from shore. Skiers may be dropped off at the bank but boats must continue on and return out into the deeper water to pull their ropes in. Jet skis must also take off heading along the shore line in an anti clockwise direction to enter the lake. Activities on the jet skis need to be done as far from the shore as possible to minimise the wake for children and beginners. Swimming and floating are only permitted in the designated and signed swimming area. Day visitors may use the Day Visitor bathroom, the swimming pool and lawn area and the Kiosk. The areas beyond the car park and entry road are strictly out of bounds for the security of our residents. It is expected that all visitors to the park behave in a respectful manner at all times. Behaving inappropriately would result in permanent eviction from the park. Your cooperation in regards to the above expectations is greatly appreciated. We value your patronage and strive to provide an enjoyable experience for everyone.